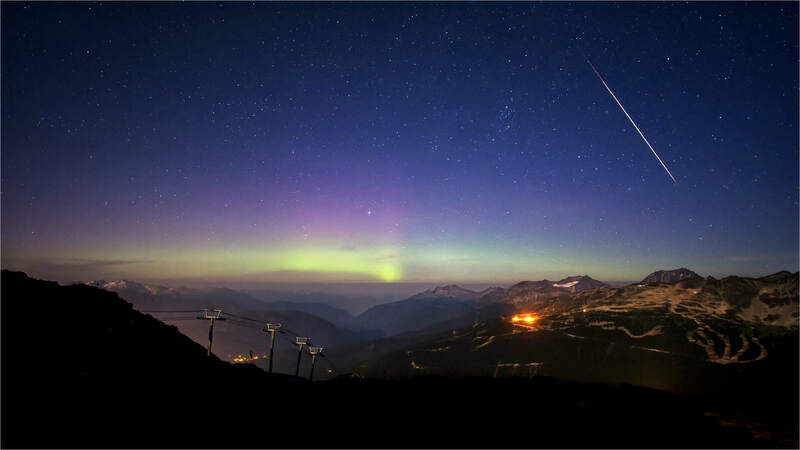 Whistler is absolutely stacked full of incredible experiences. But, like an all you can eat buffet, too much choice can make it very hard to pick the best stuff. A great way to ensure that you are maximizing your fun on you vacation here is through a tour. 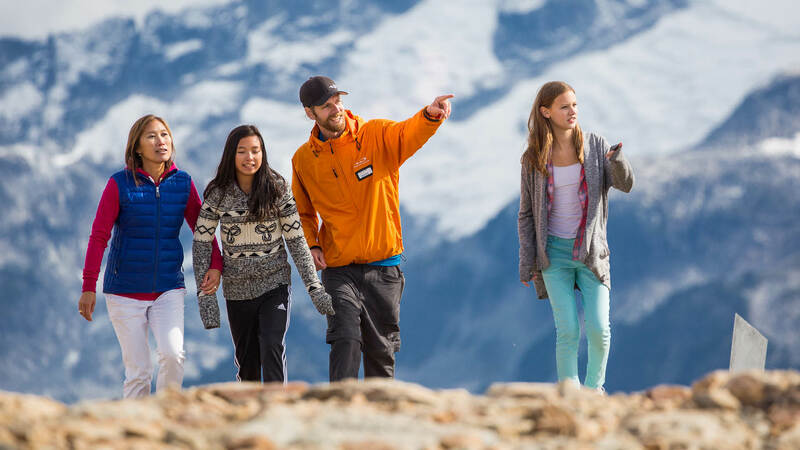 Read on to learn more about some of my favourite tours, so you too can have the ultimate Whistler experience this summer. Some of the best advice you could get this summer comes from Arnold Schwarzenegger. When he says “get to the choppa” you should listen. 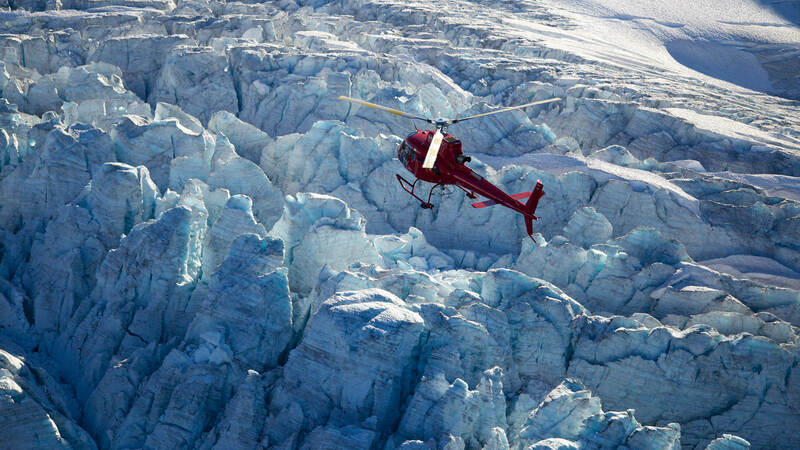 A heli tour will take you to see some most spectacular views around. From ice cold glaciers, to the iconic Black Tusk. Don’t forget to pack a camera (and possibly an extra memory card) you’re going to get snap happy up there! 1. You get to spend the evening learning about alpine photography with David McColm, acclaimed photographer, and all-round great guy. 2. Your small group gets after-hours access to the mountain via a private vehicle. 3. You will watch the sun set from some ridiculously beautiful mountain location. David knows all the best spots to capture the light. 4. Your pictures from the tour will make all of your friends and family insanely jealous. There’s a lot of history in these hills. Did you know that Whistler and Blackcomb Mountains have a separate geological history, and are made up of different kinds of rocks? Neither did I till I went on this tour. I don’t want to give away too much, but you’ll be surprised how rad this tour is. 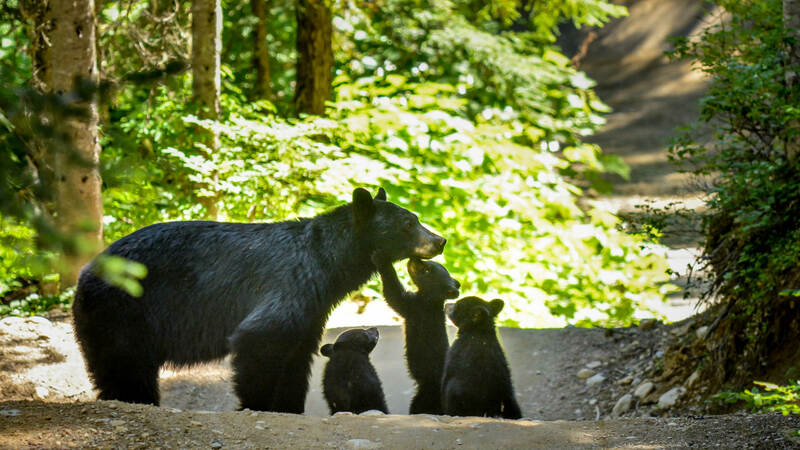 Whistler is lucky to have a resident population of over 60 bears. Sometimes they can be easy to find, but often they are far up the mountains minding their own business munching on ski runs. If your dream has always been to see a bear this tour is your best way to go. Our guides are incredibly knowledgeable and even know each resident bear by name. They know all the best spots to find the bears, and take you there in a dedicated vehicle. If you’ve only ever come here in the winter you would never know that the Whistler valley is chock full of incredible lakes. 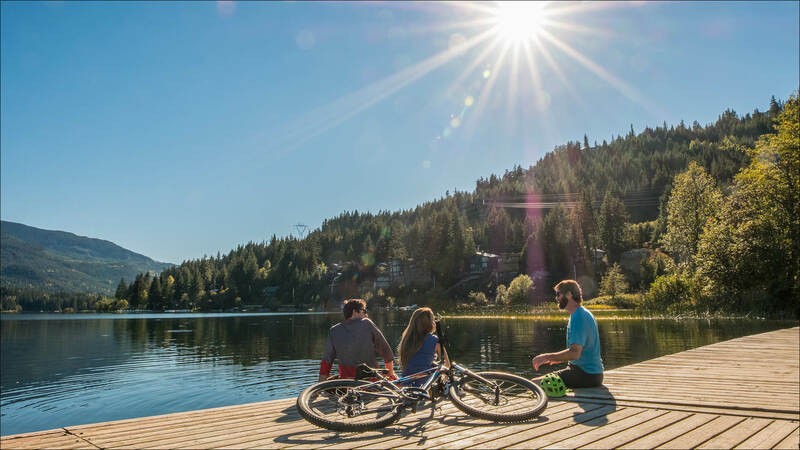 On a Lakes Tour you will head out on bikes with one of our guides to explore the lakes along our valley trail. We even have electric bikes available for rent to help you on your way.